Buy Our Adorable Goodnight Kiss Pajamas! Well, it is happening folks! Our first pre-sale is hitting the web before it hits stores, and we couldn’t be more thrilled. Our adorable (and amazingly giftable) pjs will be on sale on Zulily.com this Friday, October 19th. Please help us blow out of our cozy microfleece pajama sets, pants, and pajama party kits. 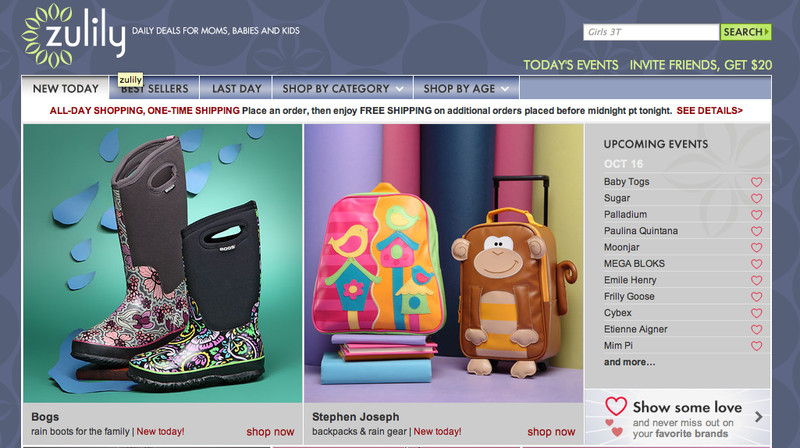 Sign up on zulily.com today to ensure you have access to our sneaky sale. We do make plus size pjs in our White Orchid line which is a bit more traditional than Goodnight Kiss. But we are planning to expand Goodnight Kiss to include plus in the near future.